It’s Fate | Oh Look! It's A Blog! 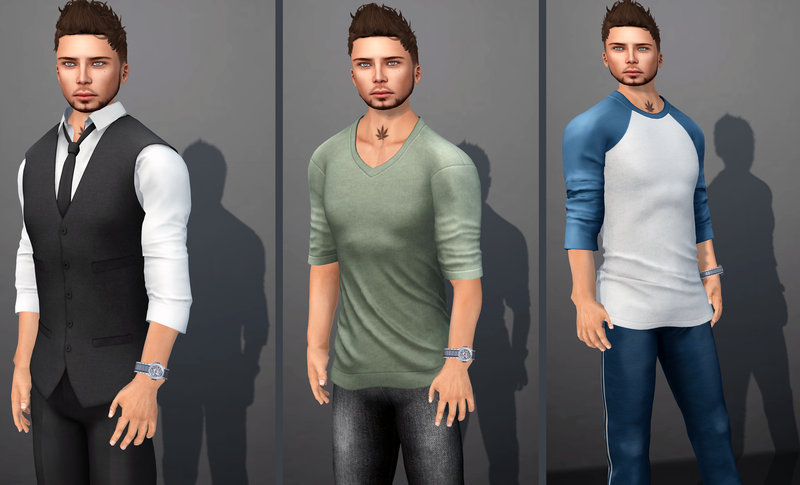 This entry was posted in Uncategorized and tagged Arctic Ocean, Blazer, Blogging SL, Burley, Casual, Chronokit, Chung, FATE, FATEWear, Fruk, glamour SL, Grid Syndicate, iheartsl, Irwin, Jimmy, John, Jungle, Knox, London, Lou, Male, Men, Mens, Mesh, Second Life, Shirt, shopaholic feed, slchiccritique, Sofian, Suit, Vinnie, Virtual Fashion Feed, Void, Watch, Willard, Zefu3. Bookmark the permalink.